A Business Owner is an individual or entity who owns a business, big or small. 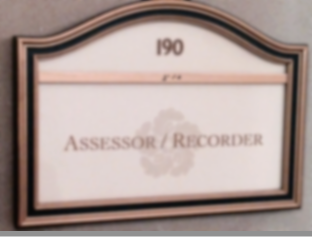 As a business owner, you are required to report all your assets and obtain necessary forms, from the Business Personal Property Division of the Office of the Assessor-Recorder. 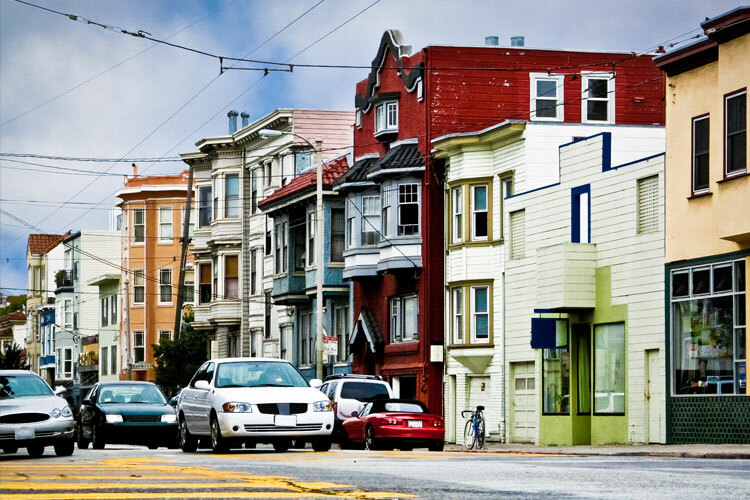 Business property owners must file a property statement each year detailing the acquisition cost of all supplies, equipment, fixtures, and improvements owned at each location within the City and County of San Francisco. 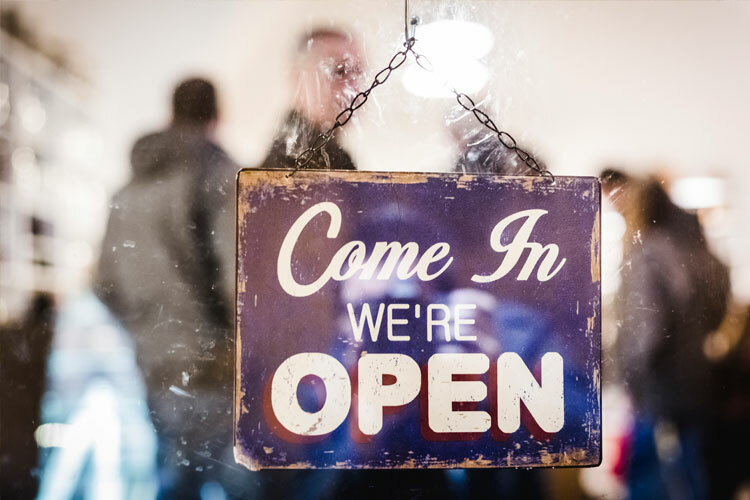 Every February of each year, business owners are requested by the Assessor to file the Business Property Statement (Form 571-L) for all businesses owned as of the lien date, January 1 at 12:01 a.m. for that year. 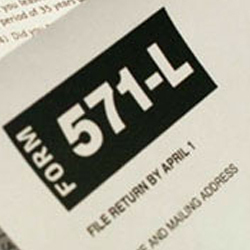 Filing the Form 571-L is required by state law and is how businesses report the taxable business property they own. 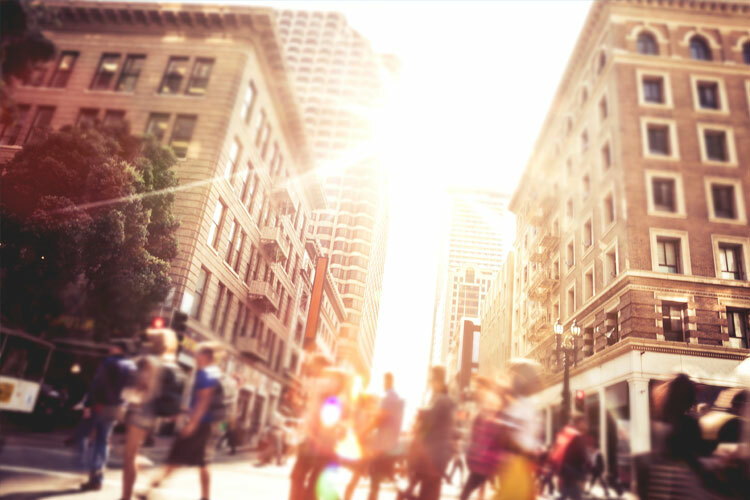 All San Francisco businesses that collects transient occupancy tax (TOT) or engages in property rental activity are required by California state law to file a Form 571-R.
New business owners must register their business with the Assessor-Recorder, Business Personal Property Division, to receive a Notice of Requirement to File or a Business Property Statement (Form 571-L).